Many organizations are organized as a hierarchy. This makes it a challenge for employees to take initiative on the organization’s goals. While these employees are often intrinsically motivated to contribute to this. One solution is to reform your organization into a community. Where do you start to make this a success? 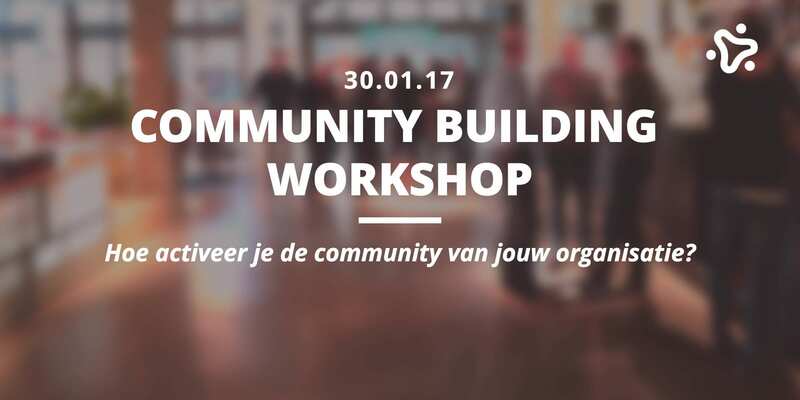 During this event you will learn how to build a community and get started in two rounds of workshops. Do you recognize yourself in any of these descriptions? Then this workshop is for you!